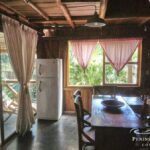 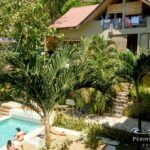 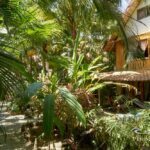 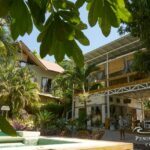 Successfully operated for many years, this blissfully charming hotel is located in the middle of Santa Teresa. 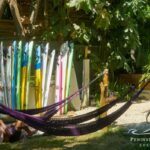 The hotel enjoys one of the most healthy occupancy rates in the zone, including a surfing club that rents most of the rooms from November through April. 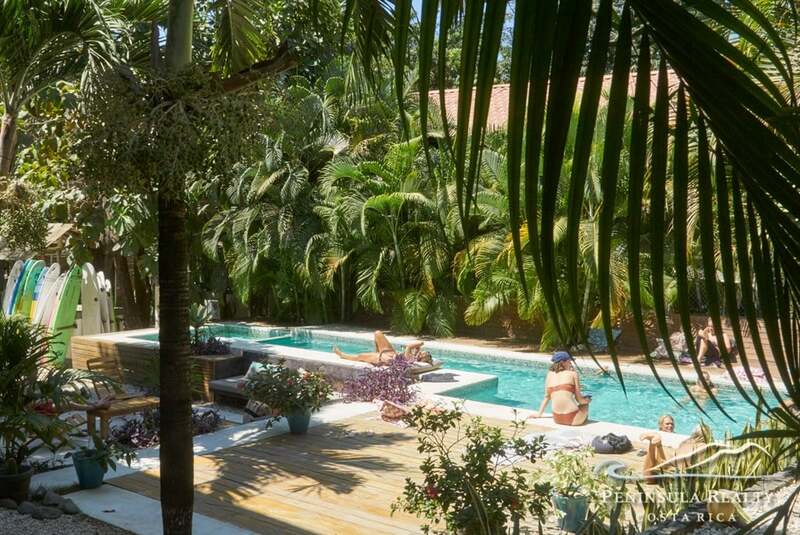 One of the larger operations in the area, there are 27 rooms and 17 bathrooms. 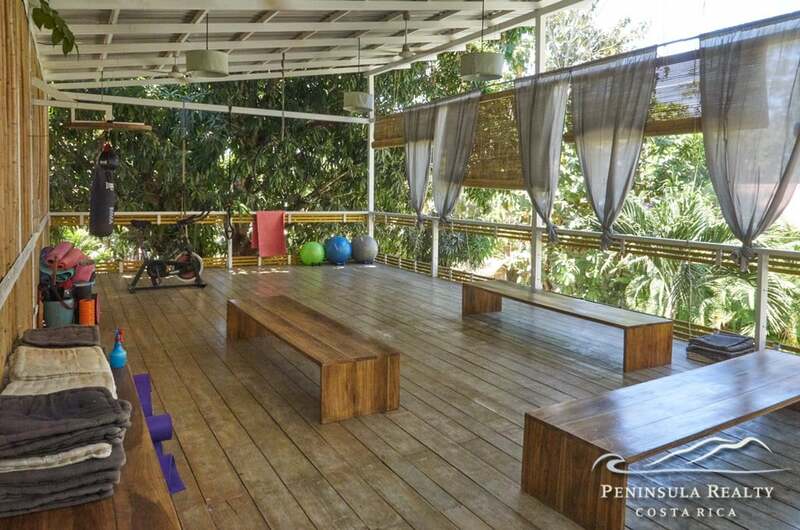 Amenities include a bistro, yoga deck and gym, pool, jacuzzi, and beautiful gardens. 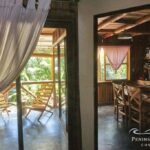 The hotel is walking distance to a broad range of restaurants, shopping and activities. 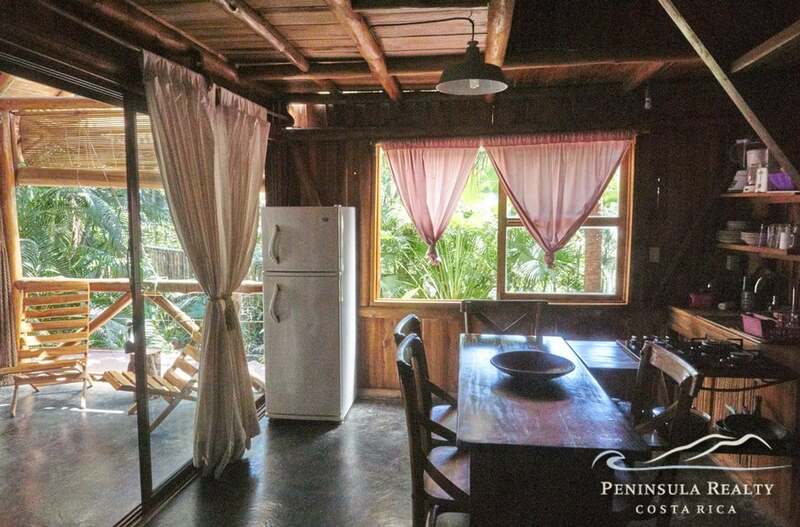 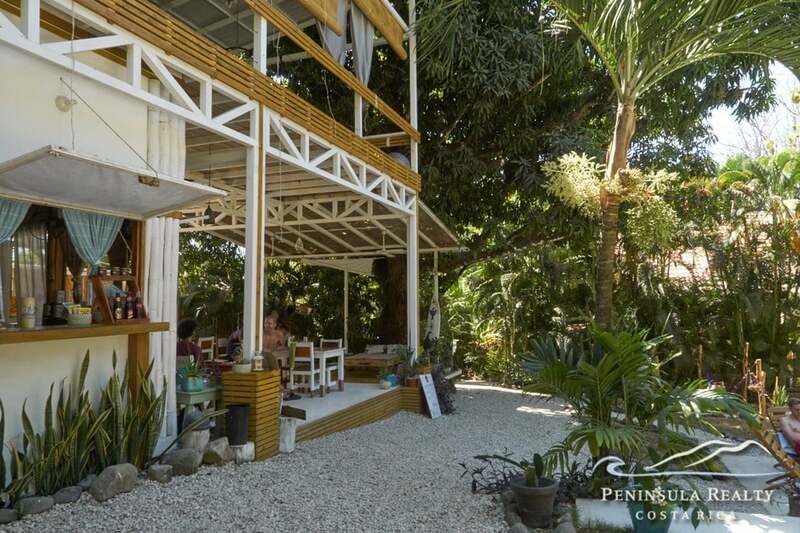 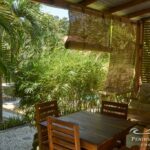 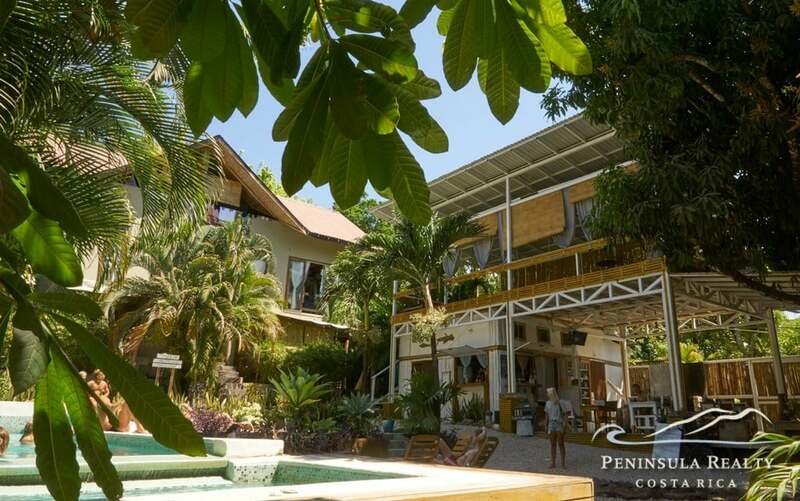 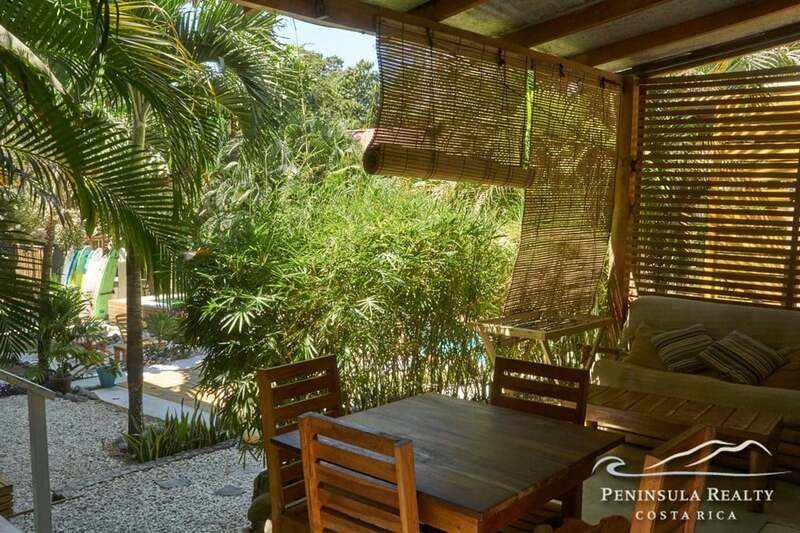 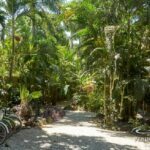 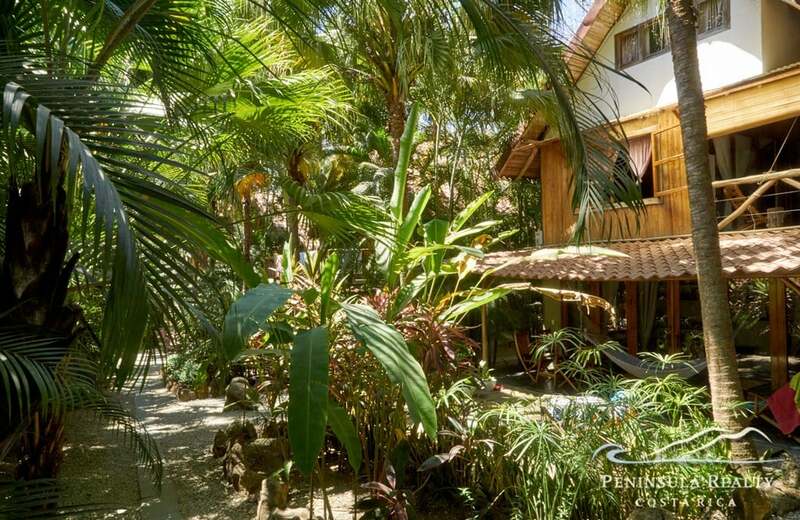 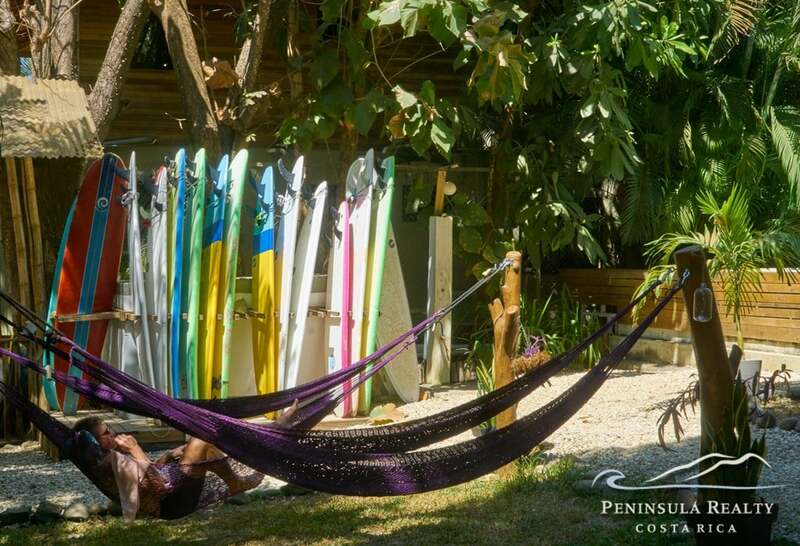 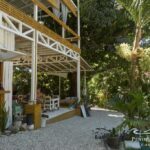 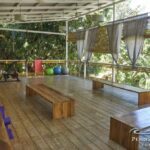 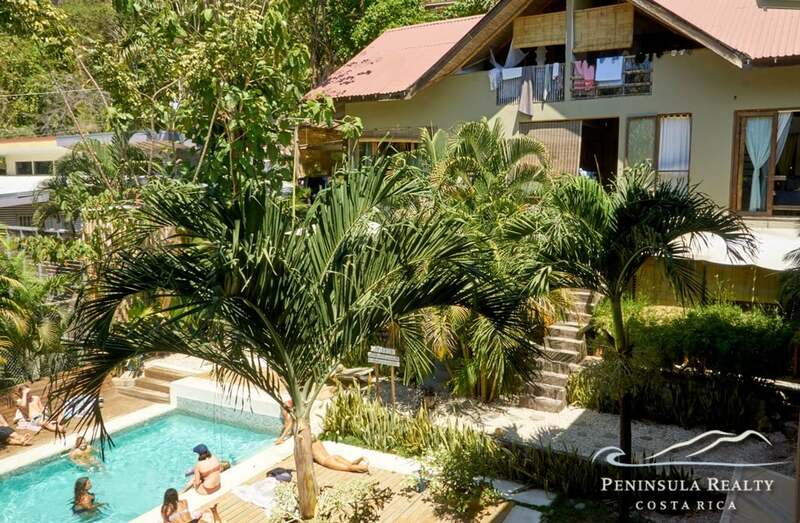 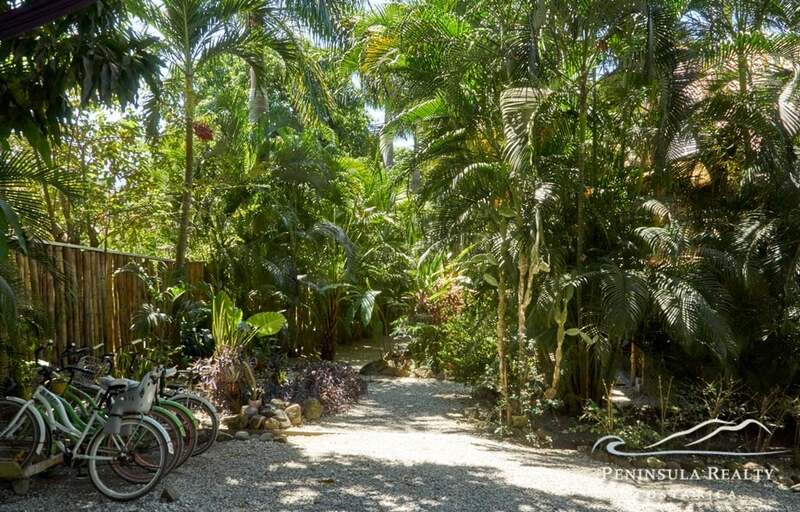 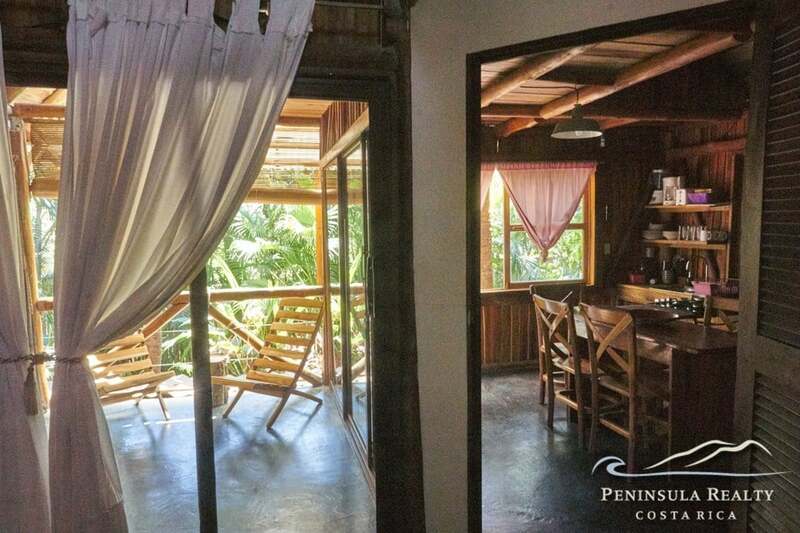 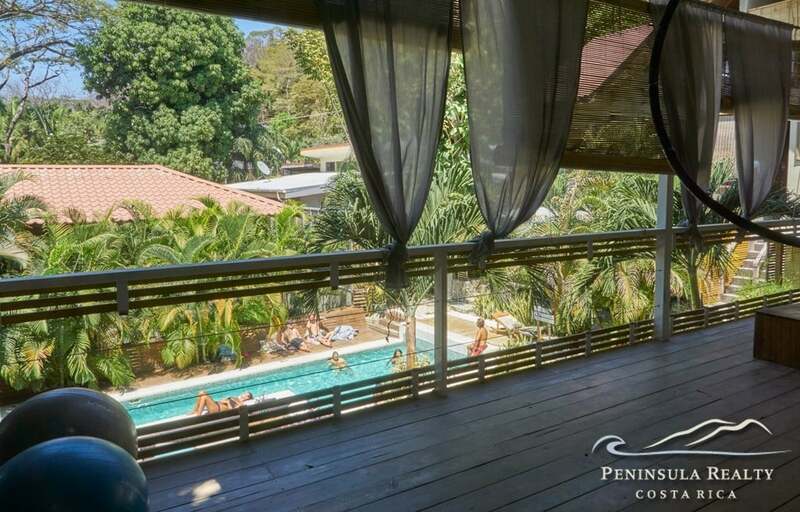 This gem is located a short 2-minute walk to main surf beach in Santa Teresa. 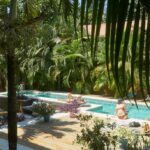 If you are looking for a solidly run business operation to take over, this is one opportunity that awaits you.